The gasket on your refrigerator is designed to keep cold air in and warm air out. If it is not sealing properly your refrigerator is not working as efficiently as it could. This is a guide about testing a refrigerator seal. You should check the seal on your refrigerator every so often. You can do this by closing the door on a dollar bill. If you can pull the bill out easily, it's time to replace the gaskets. You can buy these replacement kits from either an appliance dealer or a home repair center. 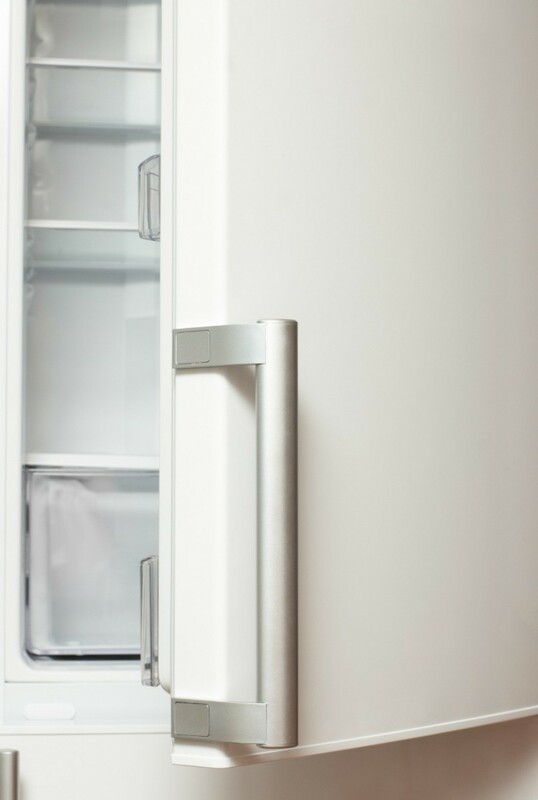 To test the seal of your refrigerator, put a piece of paper on the edge of the rubber gasket and close the door. If the paper can be pulled out easily then warm air can find it's way in. The gasket should be replaced.